Scrub DNC Pro is the ultimate in scrubbing solutions. 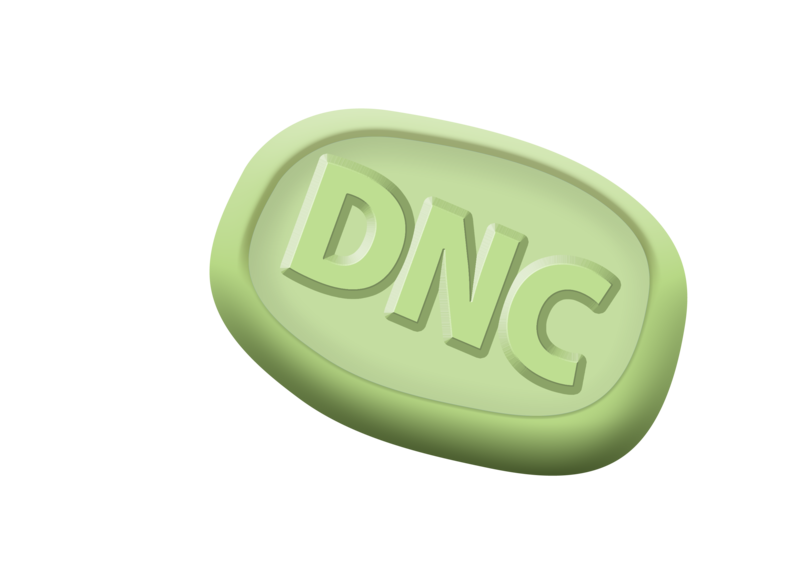 It allows you to import all of your DNC lists and scrub all your Lead lists against them simultaneously while providing advanced output options to give you complete control over your Do Not Call lists! No knowledge of list formatting, database software. 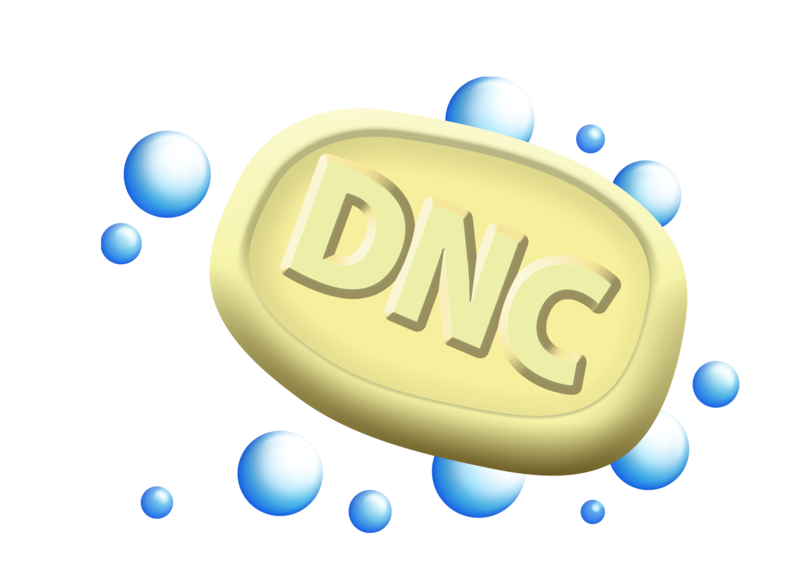 Scrub DNC Standard is designed with the small to medium business in mind. 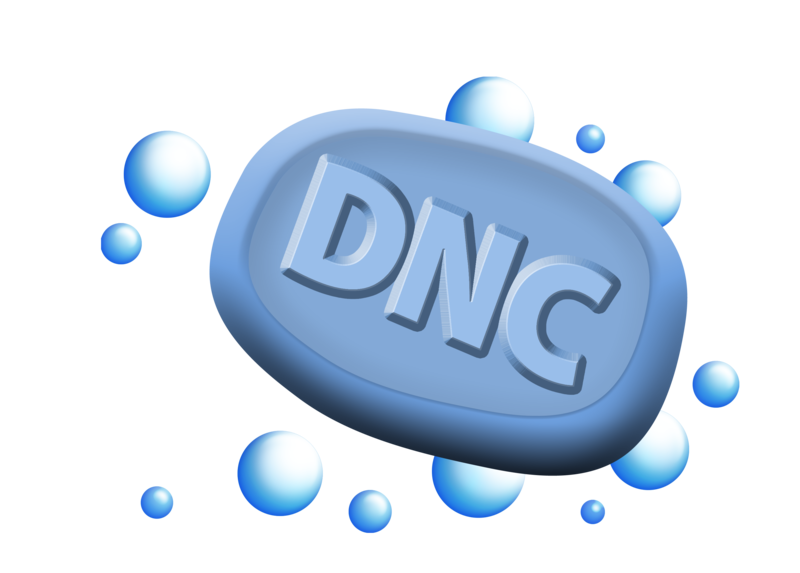 Scrub DNC Standard will save you time and money by allowing you to scrub your Lead list against all your DNC lists.